This clumping evergreen shrub with produces a startling, 3- to 4-foot-tall flower stalk. The fragrant flowers are pale green or greenish white. It does well here in Sequim WA. and adds a touch of the desert to gardens. 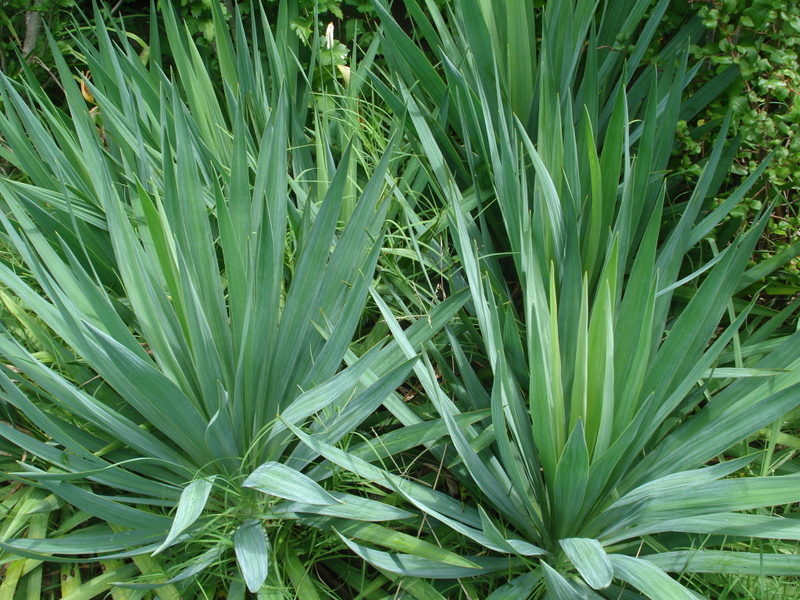 Soap can be made from its roots and the foliage is used in basket-making. 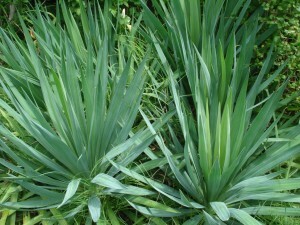 Noteworthy Characteristics: Evergreen, spiky foliage; fragrant flowers on a tall stalk.